For a thousand years, the Reapers guarded mankind from the demons that wait in the dark. Now, at the beginning of a new age, the Reapers are betrayed and slaughtered. 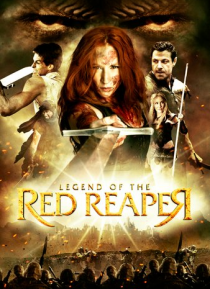 Only one Reaper remains - Red - and she's out for revenge.